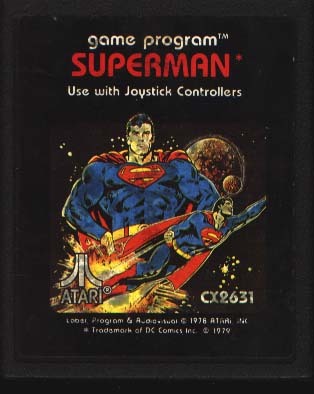 Start the Game as Superman. Skip Intro. When the game starts hold the Action button and press and hold the following for one second each: Left, Down, Right, Up, Left, then release the Action button. 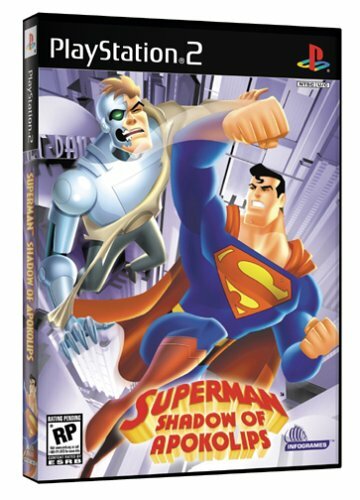 Description: 5 levels of adventure in a battle against Prankster, Brainiac, Mr. Mxyzptlk and more, with Superman's powers including flight, super punch, heat-vision, super strength and a neat super spin move (like a drill). 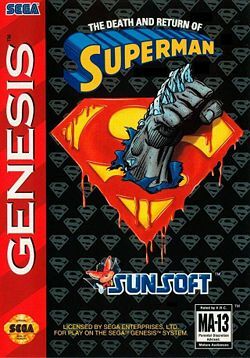 Description: An action game in development by Sunsoft but never released. 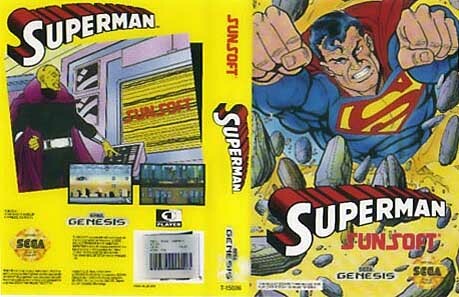 The Sega Genesis version (mentioned above) was released in 1992 but was badly received. The main villian was going to be Brainiac. 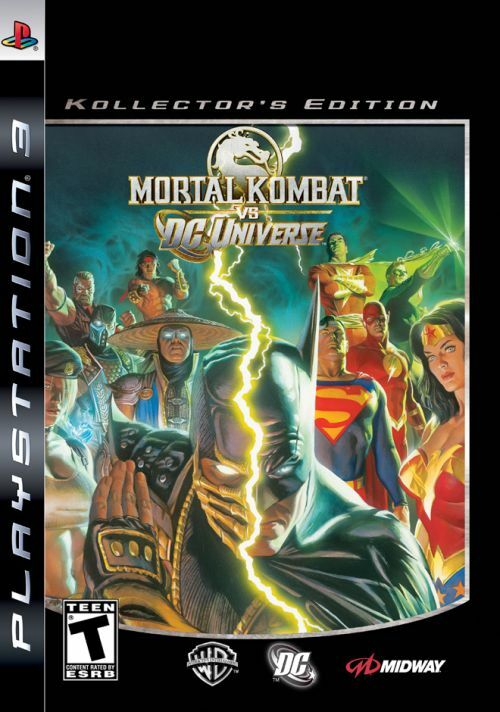 Description: Battle through the streets of Metropolis as various Underworld creatures and other villains attempt to thump you into submission... and through to the ultimate battle with Doomsday himself! 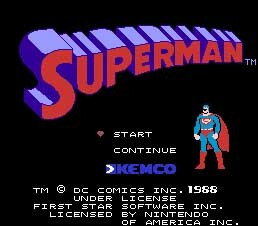 Also features levels where you get to fight as Superboy, Steel, Last Son of Krypton and the Cyborg Superman. Link: Walkthrough Text File at GameFAQs,com. Description: Six of the DC Universe's mightiest heroes and battle three of the most dangerous villains. The heroes include: Superman, Batman, Wonder Woman, Aquaman, Flash & the Green Arrow. The villains are: Darkseid, Cheetah and Despero. Superman's fighting stage is on top of the Daily Planet. Level Select: While in game pause and enter code to access the level select screen. 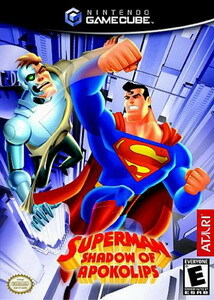 Description: Based on "Superman: The Animated Series", the game's backstory has Lex Luthor trapping Lois Lane, Jimmy Olsen and Professor Emil Hamilton in a fogbound virtual world. The Man of Steel flies to the rescue in seven major missions that take him from the streets of Metropolis to Brainiac's space ship. Other missions take place in a warehouse, Lexcorp HQ, a parking garage, S.T.A.R. Labs and the Metropolis subway. First, begin a one-player game. Play until you get the option to save the game on the controller pak. After saving, reset the game. Select the load game option from the main menu, then choose the saved game. A prompt to insert a rumble pak will appear. Hold the L+B buttons for approximately a second, then press the A button. A level Selection Screen will appear that allows any mission to be played under the current difficulty setting. Take note that the difficulty setting can be adjusted by entering the Option Screen from the Main Menu. 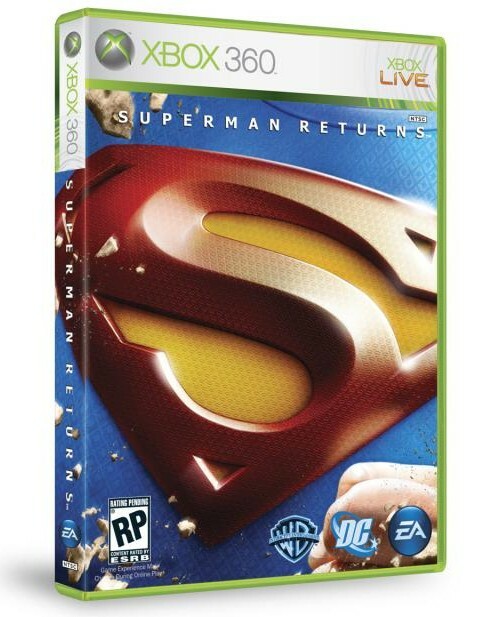 To be able to ice things up with a burst of Superman's wintry-fresh freeze breath, just pause the game and tap Z then L.
To put fire in Superman's eyes, pause the game and press the R button, followed by the L Button. The heat meter will instantly fill up, and Superman will be able to scorch things with his smoldering looks. Pause the game and press the R and the Z buttons. You will now have "Super Speed." Description: Darkseid, the most evil being in the galaxy, has enlisted the aid of Lex Luthor in his quest to destroy Superman and take over the world. By providing Luthor with highly advanced Apokoliptean weapons technology, Darkseid has enabled Metropolis's reigning supervillain to create an army of nearly unstoppable Interbot robots with serious firepower. 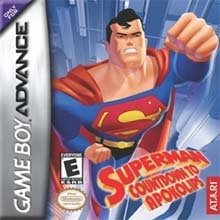 Superman: Countdown to Apokolips offers nonlinear, mission-based gameplay that combines action, stealth, and puzzles. 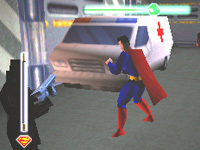 Based on Superman: The Animated Series on the Cartoon Network, the game gives you full access to all of Superman's powers as you roam 15 enormous, fully interactive levels brimming with usable objects. The voice acting is provided by the original cast of the animated series, and the sweeping orchestral score is worthy of an epic adventure. 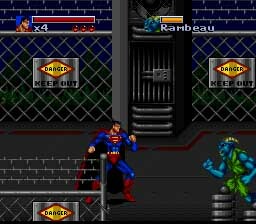 The game's supervillains include Livewire, Parasite, and Metallo. An advanced enemy AI makes squad-based tactical decisions in the heat of battle. Infinite Health: Pause the game and on the pause menu screen, press select on Resume and then press start. All attacks goes right through you. 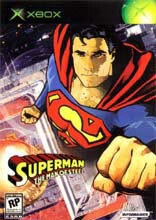 Description: Based on Superman: The Animated Series. 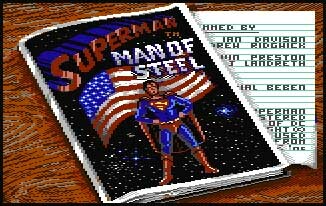 Full access to all the powers of Superman throughout the game. 15 enormous, fully-interactive levels. Sweeping orchestral score. For 1 player. Enter the codes as seen. For the last one, enter "WANDERER" and "FEATURE" first. For the two above that, enter "FEATURE" first. Complete all three story modes (Dark Winter, Trial In Ape City, Savage Time) to unlock J'onn J'onzz in the Watchtower Combat Simulator. Press A (Punch) twice, then hold A the third time. Press A (Punch) twice, then hold A the third time. John will unleash a green fist. Press A (Punch) twice, then hold A the third time. Shyera will unleash a mace slam move. 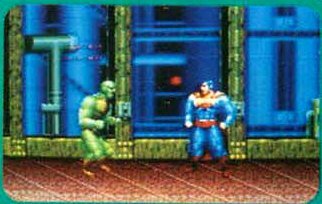 Press A (Punch) twice, then hold A the third time. . J'onn J'onzz will unleash energy rings. In Savage Time, make sure you have a superhero that flies (not Flash or Batman). After the Superman Zeppelin bonus level, make your way through the interior castle, to the second bridge (the wooden platforms with soldiers walking). 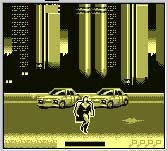 Make sure your hero is on the bridge, then press Up(3) time to fly. Fly up the screen and keep pressing Up to hear punching sound effects. Soldiers will fall down your screen; because your hero is hitting enemies off your screen view. Note: Your hero will only stay in the air for five to six seconds before landing. Note: You must have a flying Justice League hero, in order for this trick to work. Press B near an object then B again to lift and throw the object. The same thing can be done on enemies when they are stunned. When villains run rampant, only one man can rescue a world in peril. Will you be able to master your super powers to save Metropolis? Inspired by the Warner Bros. feature film and more than 60 yrs. of DC Comics' lore. As the Man of Steel, you'll hone your unworldly super powers such as Flight, X-Ray Vision, Heat Vision, Super Hearing, Strength, Speed and Breath. Play through this huge open world exactly how you want to at your own pace; nonlinear gameplay leaves the experience completely up to you. With villains like Metallo and Parasite and colossal challenges only Superman can overcome, you must monitor and protect Metropolis from destruction. - A comprehensive walkthrough of the entire adventure. - Detailed area maps pinpointing critical locations. - In-depth item and equipment lists. - Signature Series guide features bonus foldout and more! 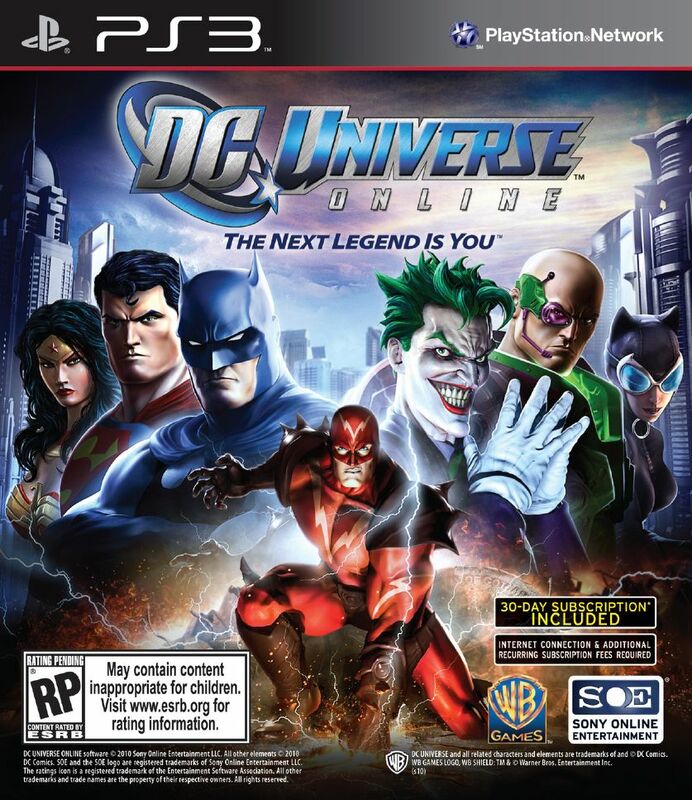 Description: DCUO is an action-focused hero and villain game in a fully realized 3D DC Universe created in the artistic vision of legendary comic book artist Jim Lee and DC Comic's WildStorm Productions. DCUO uses a state-of-the-art physics engine that turns the world into your weapon. Extreme customization allows players to create their own custom hero or villain. 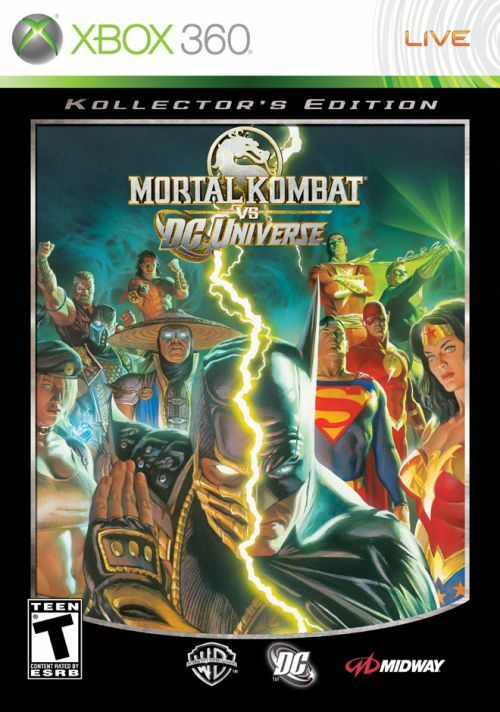 Players will embark on story-driven adventures penned by Geoff Johns and other famous DC writers while the game world's depth will span the entire DC Universe. 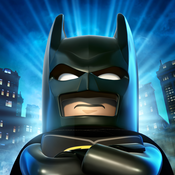 - Detailed Area Maps: Discover all of LEGO Gotham City's best-kept secrets. - Easy-to-follow Walkthrough: Details every mission and covers all Free Play content in colorful sidebars. - Find Everything: Strategy to help you collect minikits, Red Bricks, Gold Bricks, vehicles and more. - Quick-reference Checklists: Easily keep track of everything you've accomplished. 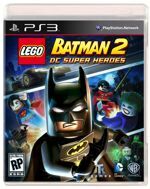 - Bonus: FREE digital web access to the Nintendo 3DS, Nintendo DS and PlayStation Vita platforms containing a detailed walkthrough and expert strategy to help you battle crime in LEGO Gotham City. Description: What if our greatest heroes became our greatest threat? 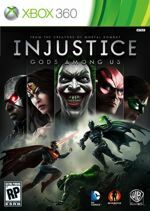 Injustice: Gods Among Us debuts as a bold new fighting game franchise that introduces a deep, original story featuring favorite DC Comics icons such as Batman, Superman, Wonder Woman, The Flash, Harley Quinn, Solomon Grundy and others. Set in a world where the lines between good and evil are is blurred, players will experience heroes and villains engaging in epic battles on a massive scale. Produced by: Warner Bros. Entertainment Inc. 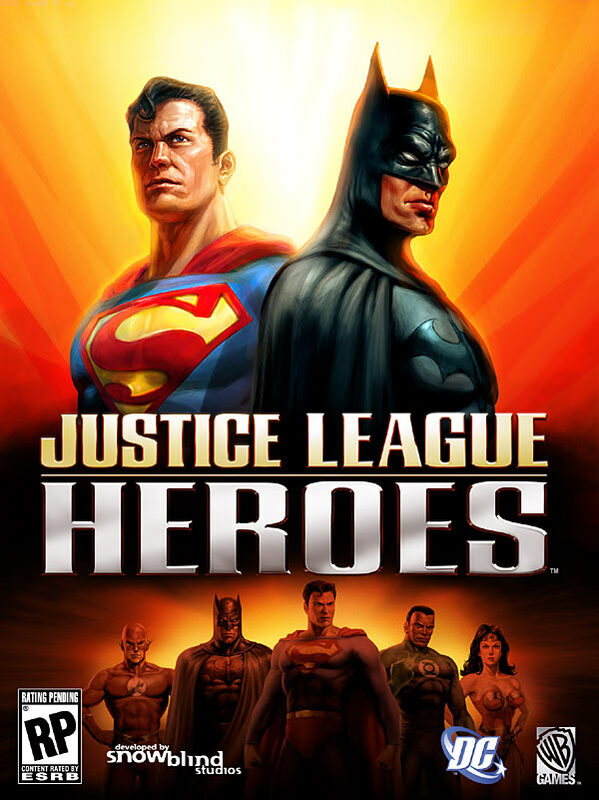 Description: Build an epic roster of DC super heroes and villains and get ready for battle! 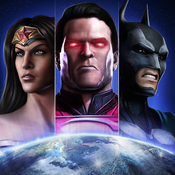 INJUSTICE: GODS AMONG US is a free-to-play collectible card game where you build a roster of characters, moves, powers, and gear and enter the arena in touch-based 3-on-3 action combat. Description: Legends Unite! Batman and Robin join forces with other famous DC super heroes including Superman, Wonder Woman, Green Lantern and more to stop the notorious villains Lex Luthor and The Joker from destroying Gotham City. 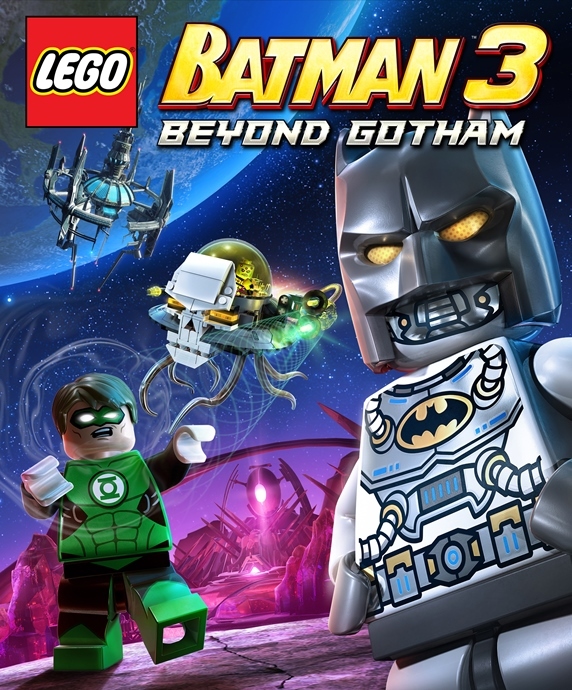 Batman fans everywhere will enjoy this original story that's filled with classic LEGO videogame action and humor as players fight to put the bad guys back behind bars! Description: General Zod is threatening Earth and only the Man of Steel can stop him. 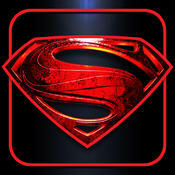 Utilize the powers of Superman to fight your way to victory and save the planet from certain destruction. Description: "Scribblenauts Unmasked - A DC Comics Adventure" is a new game that melds the boundless creativity of the award-winning video game franchise with thousands of DC Comics characters and objects across DC Comics worlds - all drawn in the classic Scribblenauts art style. 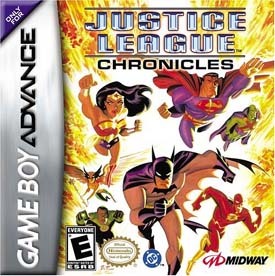 The game features a story where players embark as protagonist Maxwell on an imaginative and comical quest, taking them through Gotham City, Metropolis, Atlantis and other iconic locales from the DC Comics universe. Fueled by the player's imagination, Maxwell must use his magic notebook to put a stop to the villains' evil schemes and save the day! 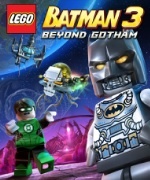 Description: For the first time ever, battle with Batman and his allies in outer space and the various Lantern worlds including Zamaron and Odym. 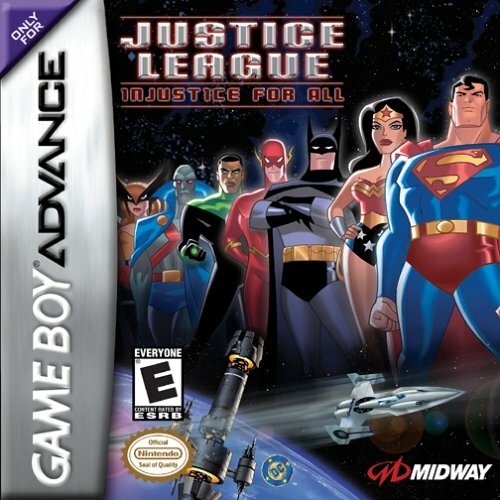 Play and unlock more than 150 characters with amazing powers and abilities, including members of the Justice League, and BIG LEGO Figures such as Cyborg, Solomon Grundy and more. Surprising disguises, Brainiac's mind control ability, and the power of the Lantern rings bring a whole new twist to characters you thought you knew. Access Batman's training modules on the Bat Computer and take part in various challenges including battle arenas, races and detective mazes. Visit the Hall of Justice, the Batcave, and the Justice League Watchtower to access shops, trophy rooms, and the hero and vehicle customizers. 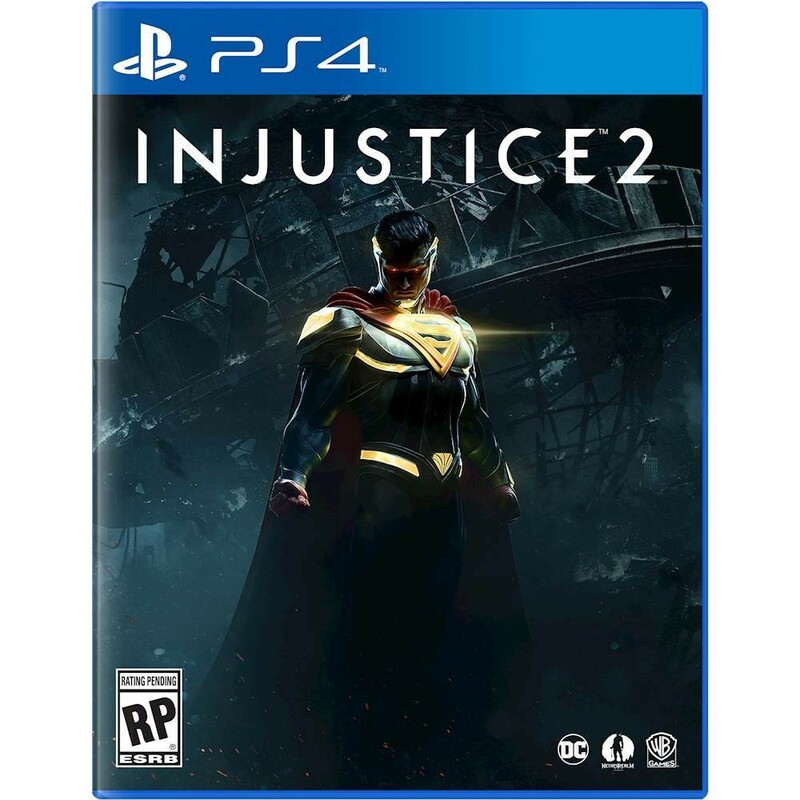 Description: Injustice 2 is the super-powered sequel to the hit game Injustice: Gods Among Us that allows players to build and power up the ultimate version of their favorite DC characters. Featuring a massive selection of DC Super Heroes and Super-Villains, players can personalize iconic DC characters with unique and powerful gear earned throughout the game. Additionally, for the first time, gamers can take control of how their characters look, fight and develop across a variety of game modes.